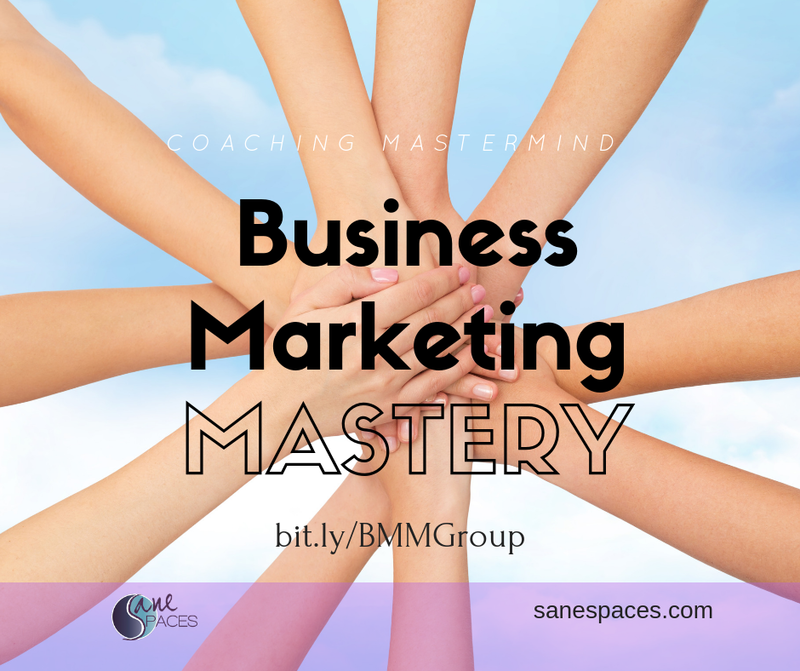 Group coaching programs are offered via teleclass and/or webinar and meet over several weeks for targeted topics. Most group coaching programs are 6-8 week commitments. Learning is divided into distinct modules designed to help you incrementally build on skills and change behaviors. Consider group coaching an investment in the results you want now. These programs are perfect for the budget conscious, if you're starting out, or if you prefer structured assignments and group learning. Groups offer structured learning and incremental support and encouragement. You'll be pleased with your results. Connections Master Class Series To Optimize Your Social Media Strategy - Download Now for Instant Access! Experts for most social platforms detail simple steps to get you started or optimized. Downloadable templates to help support you after the class is over. 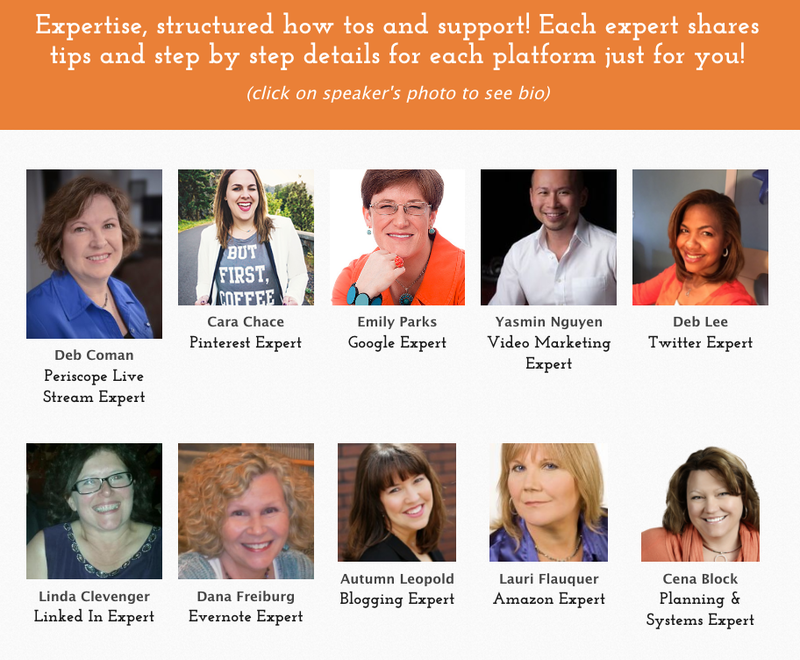 10 Master Classes will keep you supported and motivated to take action! Instant replay helps you work and implement as you listen! Click Here to learn more and meet the experts! 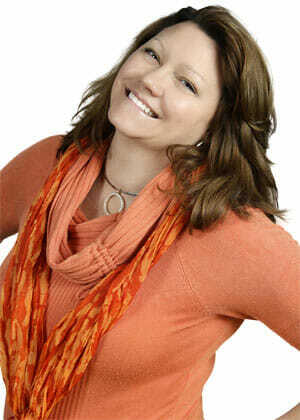 Planapaloozah Self-Paced Biz Planning Retreat Downloadable NOW for Instant Access. The Confidence Course by Sane Spaces Download Now and start building confidence today! Confidence comes as the reward of doing challenging things. Some people have more opportunity to face tough challenges at a young age, while others avoid things that make them uncomfortable. 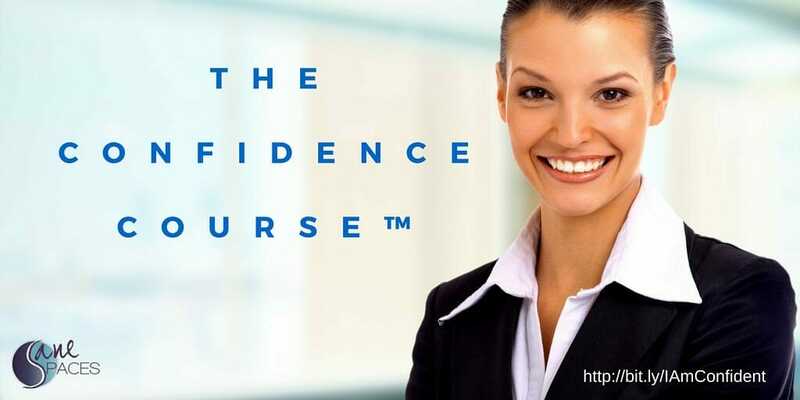 The Confidence Course is a self-paced online course comprised of daily confidence training challenges delivered to your inbox. These challenges are designed to privately and build your confidence and esteem by incrementally taking on new confidence-building skills. When you take baby steps outside of your comfort zone daily, you get more more comfortable with the challenges. Since it is a self-paced course, you can take on whatever you'd like, or pass and try again the next day. With private daily activities, The Confidence Course creates a safe environment for you to explore your confidence edge and uncover what stands in your way. And structured journaling, worksheets and observations will help you gain valuable insights into your perceived blocks. With heightened awareness your confidence builds automatically. AWAKE! 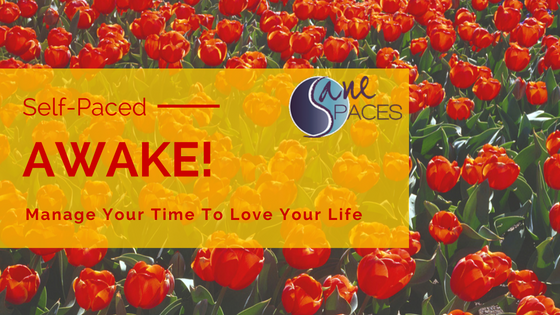 Manage Your Time To Love Your Life Workshop Workshop by Sane Spaces. Instant Access NOW! E = Engage, Energize, Enliven & Enjoy – Self-sustaining Systems and Care For You! Need to refresh, revitalize and excite your resume? Are you worried the tides may change? Are things heating up at work and making you uncomfortable about what might come next? Do you have a resume that needs to be updated, reviewed and revived? One of the important hurdles to jump over is that darn resume! My Resume Rescue™ Program is just what you need to get started. Too often people isolate ‘getting organized’ as a goal, yet by approaching your disorganized spaces using the ASPIRE Process, the daunting task of organizing is easily achieved! This workshop will help attendees eliminate clutter and piles to get organized once and for all! Learn how to speed up your decisions using a repeatable system that turns those existing piles into actionable items, gets rid of the junk, and files the keepers. Cena will share valuable tips on how to effectively organize your spaces, papers and possessions by practicing quick decision-making techniques, following a proven system that works, and integrating systems into your life, space by space. Today’s mothering reality: Of the 26 million mothers in the world, more than 72% work (or have worked) full or part time. 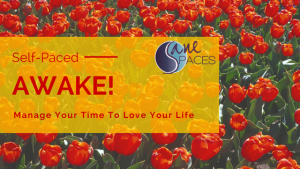 This session is for Moms who are looking to rediscover their passions, re-connect with their professions or re-launch into what is next. Whether you are considering your options or ready to launch, this AWESOME™ Living Program will help you create a personal action plan to implement at unique to you. If you see a program you'd like to participate in LIVE, just fill in the form to join the waiting list and we'll contact you as soon as it's available next!